2 bed house in 5 star surroundings at Glenmor complex with free golf everyday for 1 person includes Ryder cup course. Extra golfers can be arranged. 3 bed house available bank holiday week May 2nd for 6 nights or less from £1500. 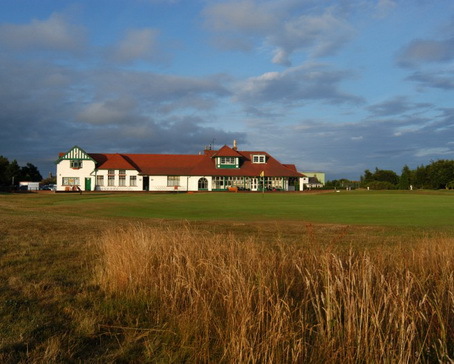 Short breaks available from £999 again free golf for 1 golfer. House on Gleneagles for rent for either 7,5 or 4/3 days. 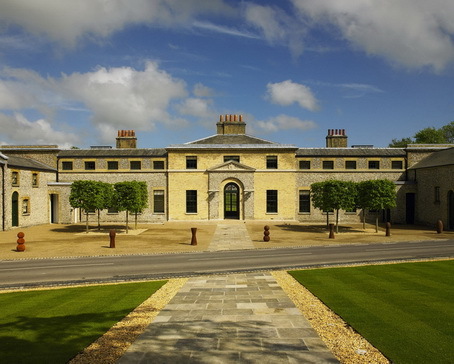 Mount Falcon - Prices start at £450 per person sharing - minimum two people. 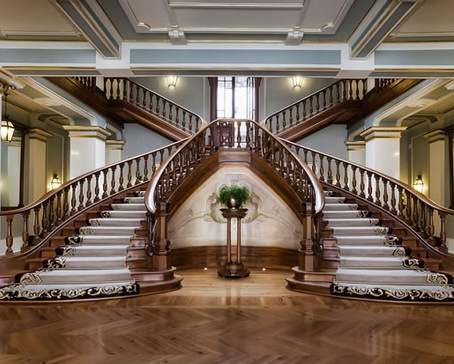 The Luxury 4 star Mayo Hotel, Mount Falcon is located on the west bank of the River Moy, 100 acres of magical woodlands, between Foxford and Ballina, in North County Mayo, a most beautiful part of the West of Ireland. Mount Falcon The Golfing Hub of the North West of Ireland. 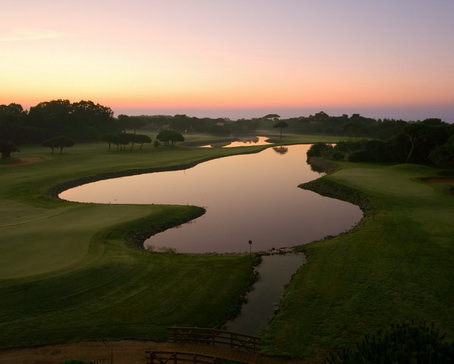 The Quinta da Marinha Golf Course, in Cascais, has 18 holes with 5.870 meters of pure nature and big challenges. This par 71, designed by the legendary Robert Trent Jones, offers fantastic views over the Atlantic Ocean and the Sintra Mountains. Four nights accommodation incl breakfast & three 18 hole rounds of golf with a buggy each round. The Hotel La Tabaccaia was once a factory that dried the tobacco for Tuscan cigars, and is now completely renovated and has opened its doors to the first flush of visitors searching for a unique hotel in the Tuscan countryside. All rooms are equipped with usual luxury amenities & marble en suite bathroom and rainforest shower. The Vivamarinha hotel is a fantastic hotel based in the most Westerly part of Portugal and within easy reach of Lisbon airport. With beaches, golf, spa and a casino all nearby this may well be the perfect location for your luxury break away. From £399 per person min of two person or single supplements do apply, please call for more details. 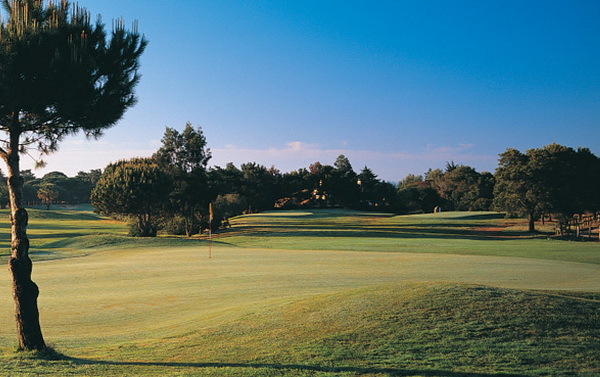 5 nights' half board at Amathus Beach and 3 rounds of golf from £450pp min 2 golfers dependent on dates of travel. Selected as the official winter base of the Professional Golfers Association of Germany, the Amathus 5 star accommodation in Cyprus, member of the “Leading Golf Hotels” offers the ideal choice for golf enthusiasts seeking the finest in luxury accommodation near a world class golf course in Paphos. Tee off in Costa Navarino, with The Dunes Course, designed by Bernhard Langer and our newest addition, The Bay Course, designed by Robert Trent Jones Jr. Play golf along an unspoiled and breath taking seaside landscapes, and explore an area that has been shaped by 4.500 years of history. 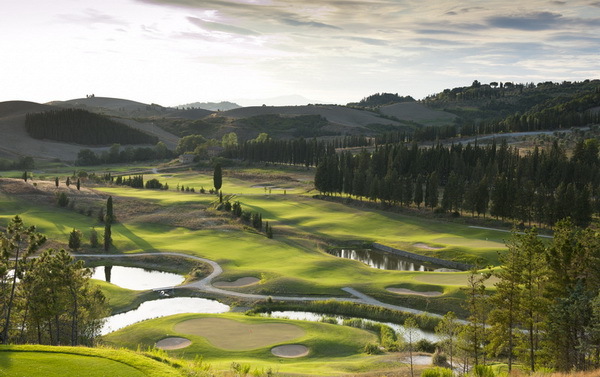 Both courses are set in diverse, already mature landscape, and designed to provide an exciting challenge for golfers of all levels. 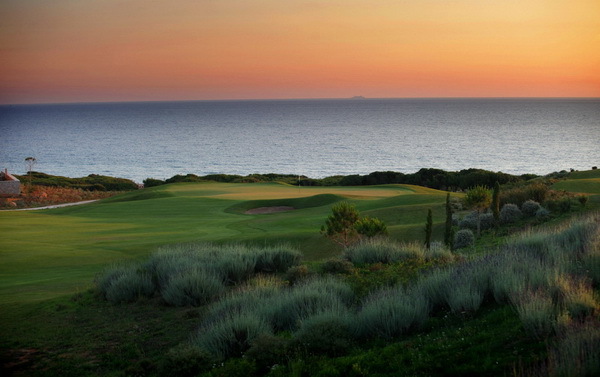 Test yourself on two signature designed courses and get in the game at Costa Navarino. 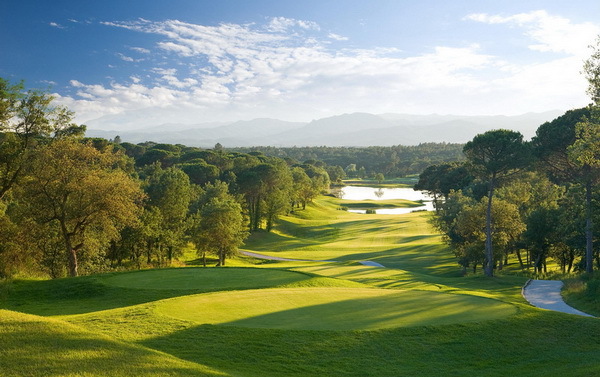 The Number 1 Golf Course in Spain - By a Par5 !! Enjoy 3 nights in one of our luxury 2 bedroom apartments and play a round on our two magnificent golf courses. Add extra round for £50. 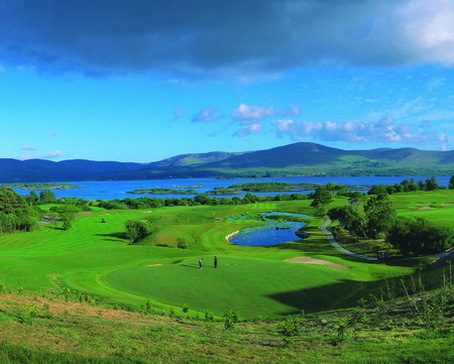 3 nights with 4 rounds ( 2 rounds per course ) from only £599 pp 2 golfers min. 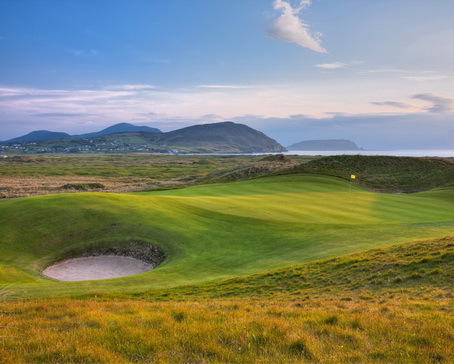 Ballyliffin Golf Club in County Donegal is Ireland’s most northerly golf club with two fantastic championship golf courses. 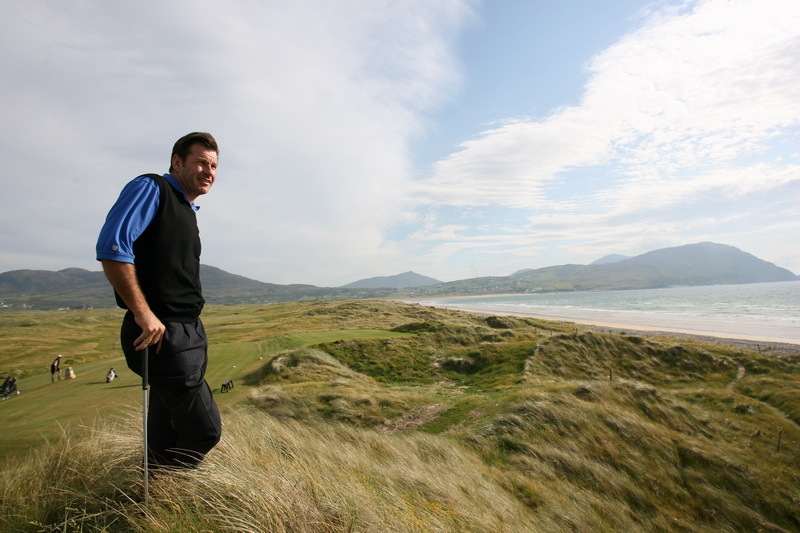 We believe Ballyliffin which is renowned for it’s hospitality, spectacular setting and outstanding playing standards to be an absolute dream for all golfers. 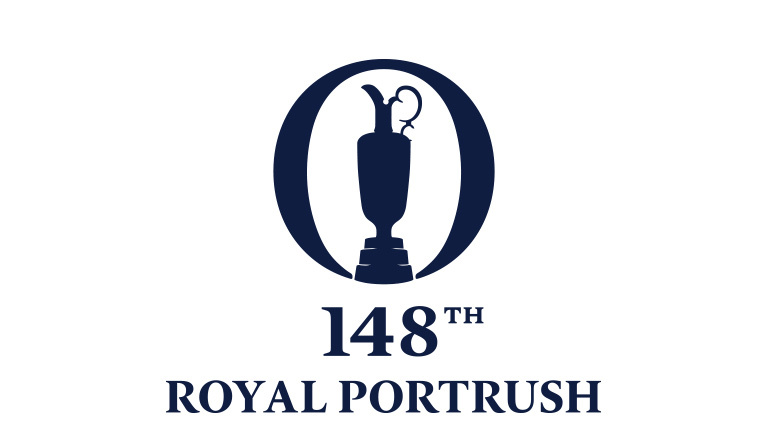 Portrush 2019 - Have you been before? Set at the home of golf with a luxury Spa! 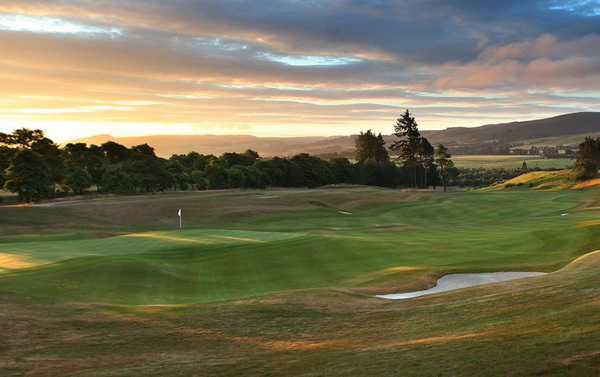 Everyone knows that Scotland is The Home of Golf but if you havent played the great game there then do you know what you are missing? 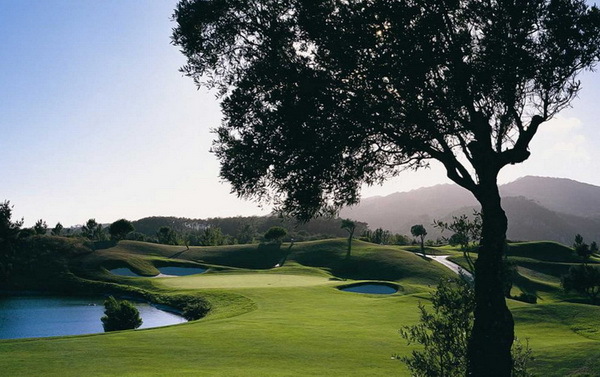 We have put together the best courses and the best Hotels, if you cant decide call us and we will help! The best golf in Surrey ? Ask The PGA. 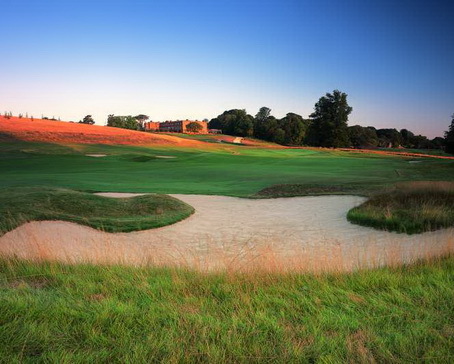 On site Lodges, the best golf in Kent. England has some of the great Golf Courses anywhere in the world and the Hotels know how to spoil you! 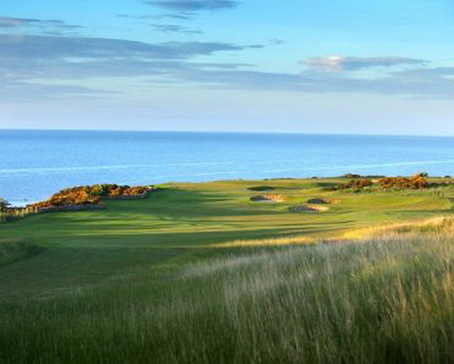 From Kent to Northumberland we have put together the best Luxury and the best Golf, call us if you cant decide for yourself! 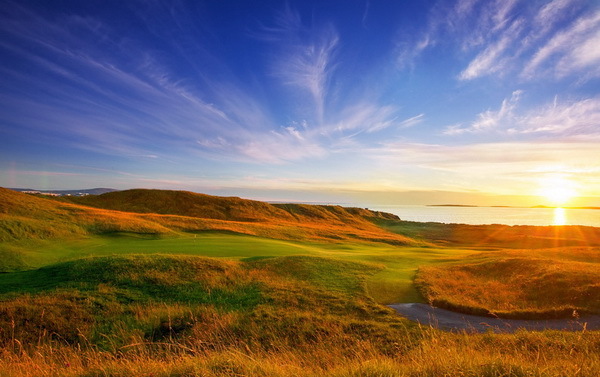 5* Luxury Golf on West coast. Finest luxury at Mount Juliet. Ireland is an Internationally renown Golfing venue, promoted by Rory and Darren the world has become aware of the awesome courses, these guys havent even moved to Florida! We have some amazing castle hotels, most are 5 Star and waiting for you! Unlimited Golf, Spa, Jacuzzi, Pool. 5 days & 4 rounds £499 !! 7 nights all incl, amazing deal & venue. Choice of packages, 3 to 7 nights. West Portugal, Spa, 4 nights 3 rounds. 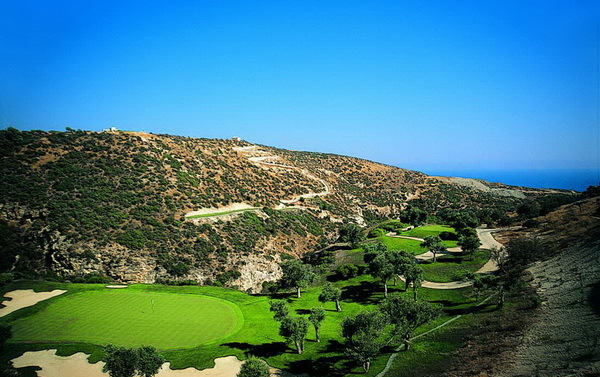 Cyprus and Portugal where you can play golf all year round and stay in the most luxurious of hotels, we have personal knowledge of most of these venues and can taylor a golf holiday to your specific needs, give us a chance and you will always choose LGC. We have put together some "Money can't buy" luxury experiences that indeed Money can buy ! All our "Luxury Experiences" are bespoke, as with all our holidays, trips and breaks everything can be managed for your specific needs, dont forget you will speak to a human not a call centre when you call us!